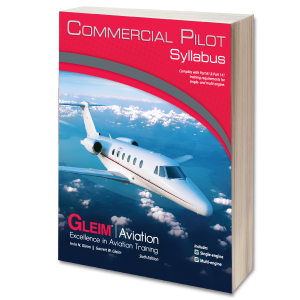 The Gleim Part 141 Approved Online Ground School – Commercial Pilot uses our sophisticated Knowledge Transfer System to ensure that you master all of the information you will need to be a competent, safe pilot and to pass your knowledge test with confidence. 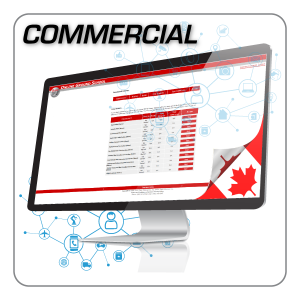 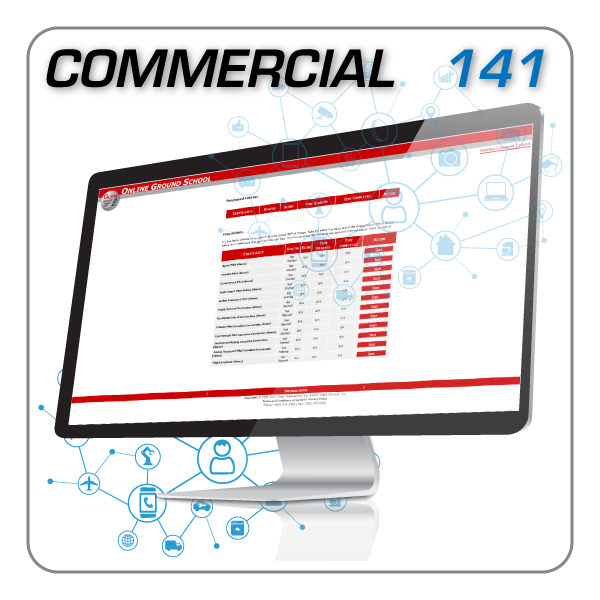 The Gleim Part 141 Approved Online Ground School - Commercial Pilot uses our sophisticated Knowledge Transfer Systems to ensure that you master all of the information you will need to be a competent, safe pilot and to pass your knowledge test with confidence. 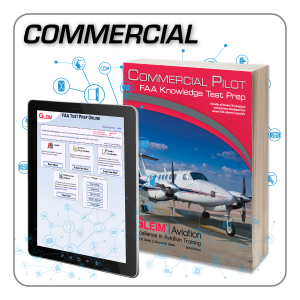 Gleim sought FAA approval for our Online Ground School course as a means of satisfying the ground school requirement of Part 141 for each pilot certificate and rating. 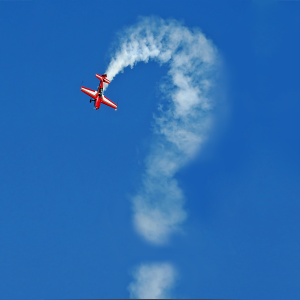 Detailed course materials were submitted to the FAA and approved. 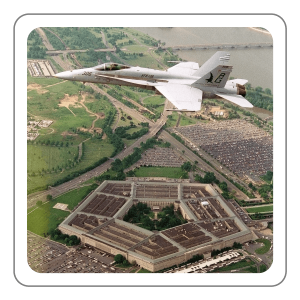 For more information, see the Gleim FAA Approval Letter and the Gleim Air Agency Certificate..